Do you manage employees, work in healthcare? The Recovery Capital Conference is now being held in 6 cities across Canada. Join us for a national dialogue where delegates will be engaged across Canada to provide input regarding Building Recovery Capital in Canada, and offering suggestions for a Recovery Capital Tool Kit for Canadians, designed by Canadian Addiction Recovery Stakeholders like you. Our goal by 2022, every Canadian with a substance use disorder participates in a nationalized Recovery Capital Assessment to sustain recovery from addiction and find their own pathway to better health outcomes. 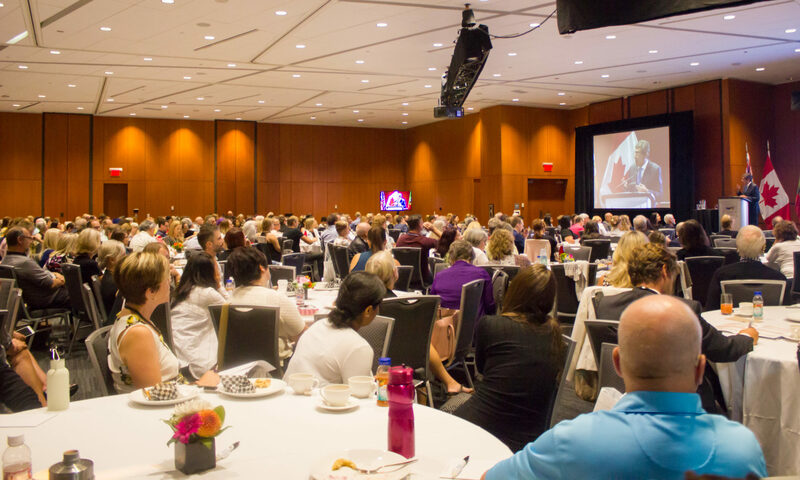 With expert speakers, continuing education units, and exhibitors .. this Canadian Conference will engage delegates in the collaborative practice of solution-focused care for people and their families, supported by paraprofessionals, peers, and mutual support systems. This year’s conference also features the premiere of a Canadian documentary film on the Portuguese model. Additional Ticket Option – Evening Session, Building Recovery Capital in Communities and Family.